Are you a small business owner looking to grow your customer base? Each year, entrepreneurs all over the world invest an enormous amount of money into their internet marketing efforts. Choosing which marketing efforts to use for your business can be a bit difficult. For years, businesses of all sizes have enjoyed great success with Google AdWords. This system allows you to put ads in front of people who are already searching for the types of products and services your business offers. According to recent statistics, Google owns over 70 percent of the internet search market share. This means that if you employ their AdWords program, chances are this will translate into higher web traffic for your business. Read below to find out more about the benefits of using Google’s targeted advertising. When used properly, Google AdWords will allow you to increase the number of your quality sales leads. Pairing AdWords with Google Analytics will help you send extremely targeted leads to your website or ecommerce store. In order for the people you want to serve to see your ads, you will need to make sure they are optimized for search engine success. 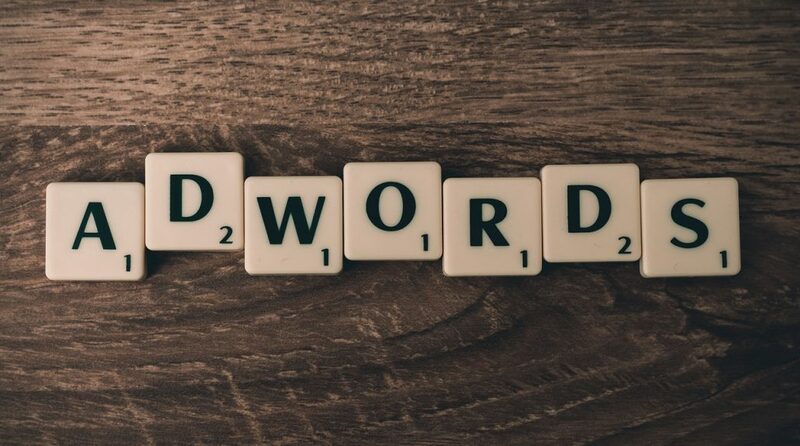 Using relevant and popular keywords in the text of your AdWords ads will help you in your pursuit of search engine dominance. Are you looking for some help with your AdWords SEO? If so, Melbourne Media Consulting is the SEO partner you need. With their help, you can easily improve the effectiveness of your ads. If you are looking for a higher degree of marketing flexibility, then AdWords is perfectly suited for you. Regardless of how big or small your business is, you can find an AdWords budget to fit your needs. This platform is also compatible with a number of other programs. For example, you can take the data from your campaign and analyze it using Microsoft Excel spreadsheets. Google has designed the AdWords system to be extremely user-friendly. Their dashboard allows you to input the target demographic you want to reach and how much you want to spend to reach these customers. Unlike traditional advertising strategies, AdWords only requires you to pay for the ads that actually generate clicks, which is another reason it has become so popular. In order to identify the best type of AdWords campaign strategy for you, you will need to track and alter your approach over time. If you are unsure about how to do this, you will need to work with experienced professionals. Hiring a marketing firm with extensive AdWords experience can help you get the results you’re after. With the easy-to-understand results and reporting you get from AdWords, you can see how well your campaigns are performing. This system takes all the guesswork out of marketing, so you can set it and forget it. The AdWords dashboard provides you with information like how many ads have been clicked, which keywords the website visitors entered and how much these clicks cost you. With this data, you can optimize your campaigns for success. Another benefit that comes with using AdWords is the information it will provide you regarding your target market. Knowing who your ideal customer is will not only benefit your AdWords account; it can help you develop targeted products and services as well. Enlisting the aid of professional help is a great way to avoid common Google AdWords mistakes. As time goes by, you will gain a better idea of how to run these campaigns on your own.